Keep up to date with all of our lastest news stories and events. Learn more about how JENNMAR is revolutionizing the world of mining, tunneling, and civil construction. 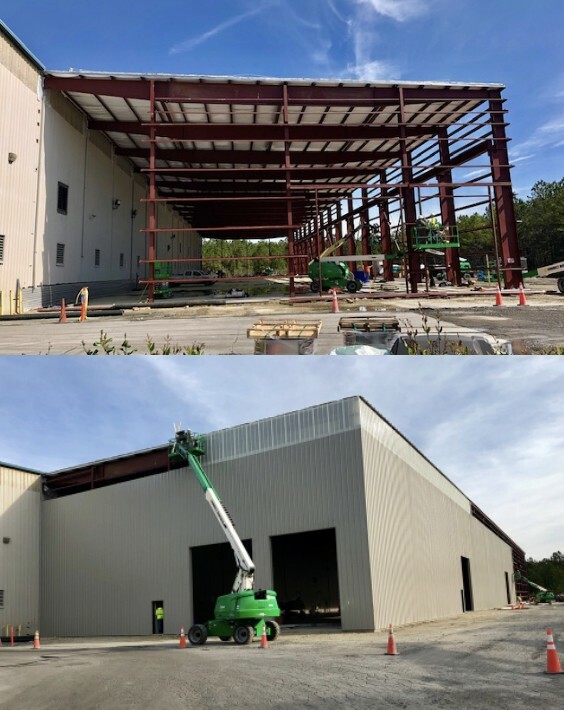 Construction at JM Steel’s expansion project is underway and progress is being made! JM Steel, an affiliate of JENNMAR, is adding a 35,000 sq. ft. addition to house state-of-the-art fabrication equipment that will allow production of value added parts for our customers. The increased space will also better suit us for improving efficiencies in both logistics and material handling/storage. Copyright © JENNMAR 2019 | All Rights Reserved.